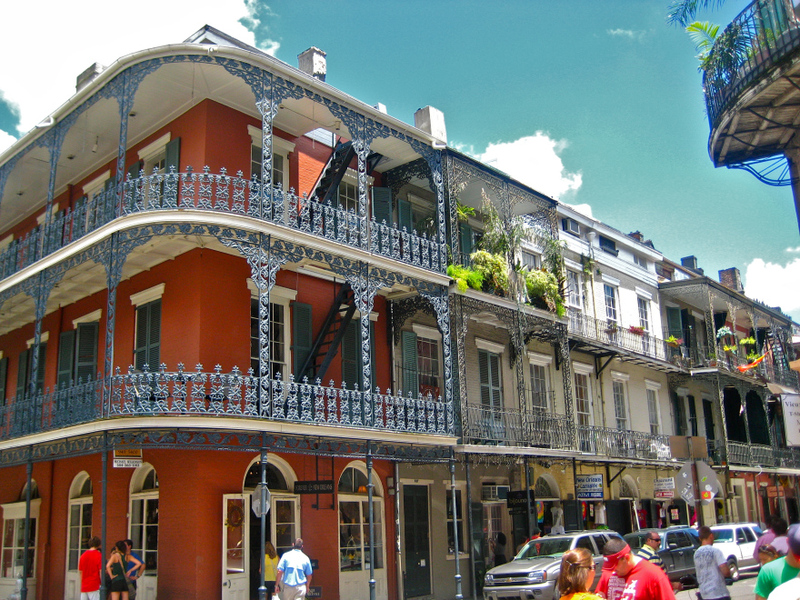 The New Orleans, LA Ashiatsu Deepfeet facility is located in the heart or the city. The studio is near all the boutiques, art shops, and nightlife. You can’t miss out on the southern cooking because the training studio is within walking distance to everything. Come to experience the southern culture and learn Ashiatsu. Hotels near Nola Training Studio: Cambria New Orleans.